Infected Pokémon Go APKs being distributed online are spreading new malware across Android devices. 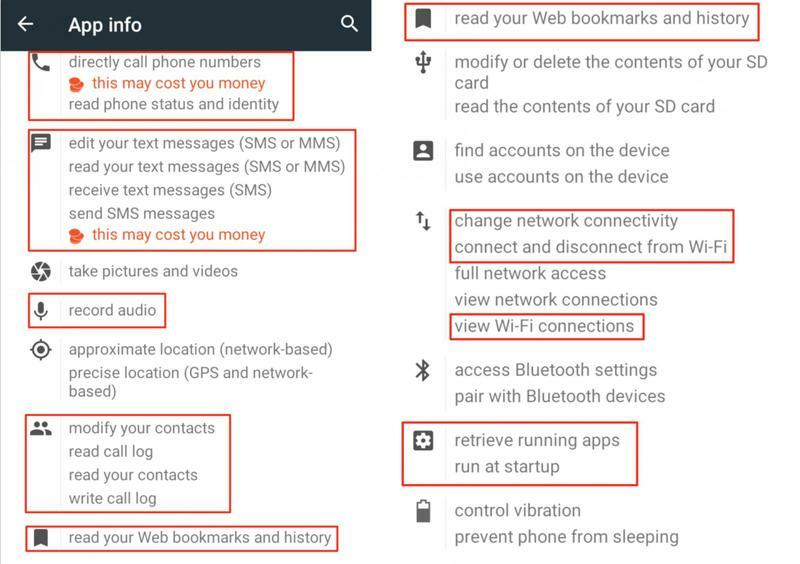 “Droidjack” can give attackers full control over your smartphone or tablet, but it can be easily avoided. 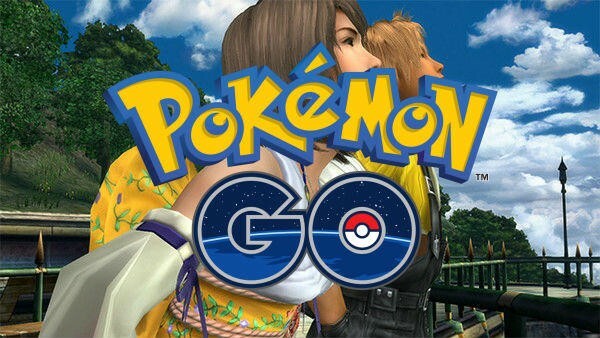 Pokémon Go made its official debut exactly one week ago, and it has become insanely popular during that time. However, the title still isn’t available in all countries yet, which means some Android users have resorted to downloading the APK and side-loading it manually. Fortunately, it’s easy to avoid “Droidjack” by simply not downloading Pokémon Go APKs from untrusted sources. If you can, wait for the game to hit Google Play in your region and grab it then — the U.K. and Europe are expected to get it this week. The hash of the official Pokémon Go package is 8bf2b0865bef06906cd854492dece202482c04ce9c5e881e02d2b6235661ab67. If yours doesn’t match, you might want to get rid of your existing install as soon as possible. In comparison, the official Pokémon Go game does not require any of the permissions highlighted in red.